SEO is key to getting your online content seen, but what are the first steps to mastering it? Curious about SEO but don’t have the faintest clue where to start with it? Enjoy this simple guide and start getting your head around improving your business’s search engine results. SEO stands for Search Engine Optimisation, and once you know that you have some idea of what it does. It’s a marketing strategy designed to increase visibility in organic search results. Learn how to master SEO and your content becomes more visible as a result on search engines like Google, Yahoo and Bing. SEO aims to improve search engine rankings in order to increase awareness of your content and ultimately boost traffic to your business. It sounds complicated, but there are simple ways to get started. As you now know, SEO aims to increase the visibility of your online content. With social media so massive, you might be wondering whether search engines are still as important for getting attention online. Well, yes, they are. 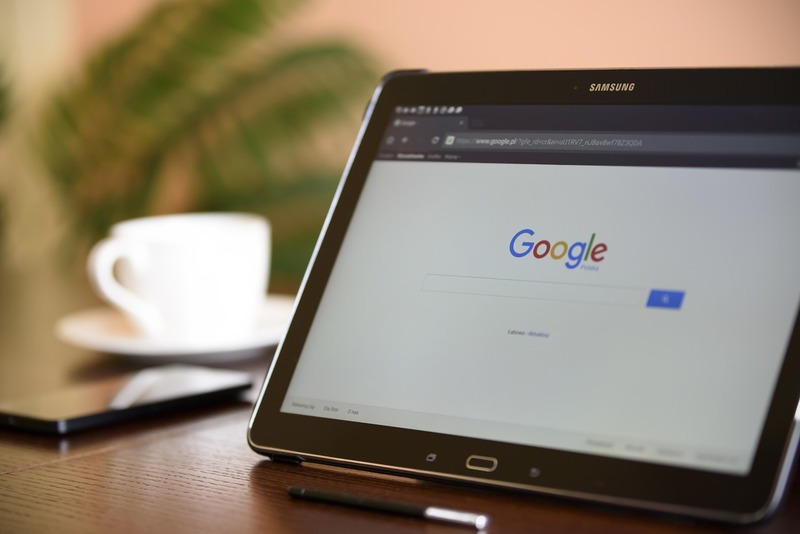 Search engines are still the number one method people use for finding what they’re looking for online, and Google takes the cake by answering 80% of all search engine queries. Search engines are where people actively look for things. They’re looking for what your business offers, and SEO helps bring the two of you together. Without SEO, your content is unlikely to gain enough traffic to even make a dent in Google search results, leading to a vicious cycle of even less traffic. How can you use SEO simply? The first thing you need to understand about SEO is that it deals with keywords. These are what people are going to be typing into search bars so search engines can bring up any credible, significant results which use the same phrasing. In theory, these results should be able to answer the searcher’s question. So before you start creating your content you need to know what key phrases you should be including. There are various online tools to help you do this, including Google Ads. You should be looking for terms which fit what you’re writing, gain decent search hits every month but also have reasonably low competition. For example, if you’re writing a piece about healthy eating, don’t make your key phrase “healthy eating” — how likely is it you’ll be able to compete with the millions of other hits for this term? Try something more specific that’s less competitive. The phrase might get fewer searches, but at least you’ve got a fighting chance of coming up as a result. So once you’ve got your SEO term, you can bear it in mind as you write your content. Headings and subheadings are the most important place to include your key phrase, especially the main title. This will be what shows up in the search results so the searcher can see that your content suits their needs. Whilst it’s important to include your keyword in your content, don’t stick it anywhere and everywhere. Remember, your content still needs to be readable and, better yet, good. Your first priority is to make engaging and helpful content which will bring people back to your business once they’ve discovered it. Aim for about 2.5% of your content to be key phrases — more than that and you’re hitting spam territory. Most uploading sites like WordPress will tell you if you’re at the right level, but if a reader can notice a keyword being repeated as they read, you’ve probably used it too much. If even after starting to get to grips with SEO you still feel pretty dazed by the idea, hand the task over to experts in the field. Online content marketing experts can take the task of building up your online presence off your hands so you can focus on the areas of your business which need your attention. For information about SEO and outsourcing your online marketing, contact the team here at Clear Editorial today.